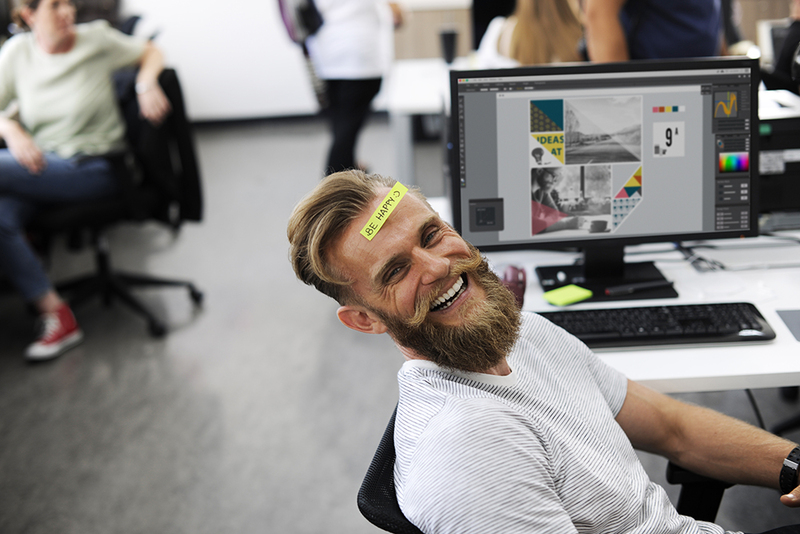 The power of employer branding is gaining pace as more and more employers realise the importance of highlighting their company culture and benefits in order to attract top talent. Research conducted by People Management Jobs / Haymarket Business Media Recruitment during 2016 shows that 96% of active HR jobseekers would take an employer’s brand into consideration when applying for a job. Do people know about the unique opportunities you offer to help grow their careers? Would you say it’s a wonderful place to work? If not, why not, and how can you change that? 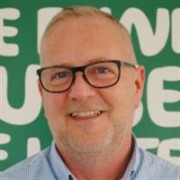 Andrew Hyland is the head of recruitment at Macmillan Cancer Support. Over the past 6 years he has been responsible for delivering on recruitment transformation projects which culminated in winning an RMA for the best in-house recruitment team in 2016. Andrew lists volunteering as one of his many pursuits and at weekends you will generally find him with his partner Kate and friends enjoying a glass of wine or two! Andrew will offer tips on how to maximise your employer brand, drawing on examples from Macmillan’s employer branding campaigns, including how they revamped their applicant experience as part of an ambitious HR transformation project. Jonny will give an introduction to employer branding, why it’s important and how organisations can develop a strong brand that is aligned with their values. Ben Gledhill is employer branding & candidate experience manager for Manchester Metropolitan University. He has been working in recruitment for 12 years with the past few years concentrating on employer branding. His passion is finding creative low cost solutions that both empower recruiters and candidates alike. Outside of work he enjoys watching rugby (after an early retirement) and anything motorsport related. 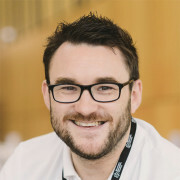 Ben will explain how MMU is building an employer branding framework from scratch, covering the candidate experience through to employee engagement - including a new careers website, content, adverts, social media presence and tone of voice. Gary Cookson is associate HR director at the Disclosure and Barring Service (DBS). 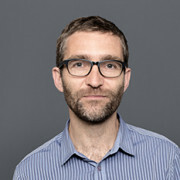 He started the role in August 2017, having spent almost 18 months as HRD at Trafford College. Prior to that he was doing HR/OD integration work at a new housing group, and before this was head of HR & OD at Golden Gates Housing Trust for 11 years. 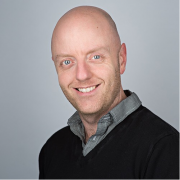 Gary is a CIPD Chartered Fellow, a qualified personal trainer, coach and mediator, and a distance learning tutor for the CIH and CIPD. Outside work, Gary is a keen sportsman - competing in triathlons regularly but also having led and managed some representative sports teams - a father to three lovely children, and husband of a long-suffering wife. 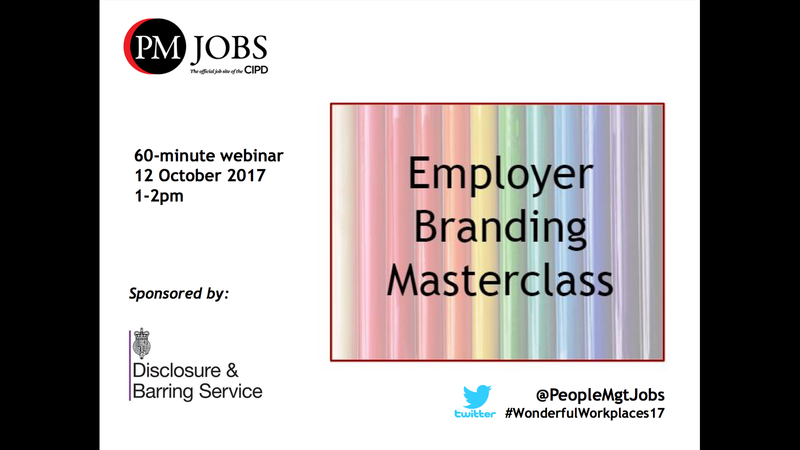 Gary will discuss how to identify opportunities to develop employer branding and how to overcome barriers.